Can you guys believe that the decade is nearly halfway over? I sure can’t! It feels like just yesterday that “You’re so 2000 and late” topped Sherman Ave’s list of Best Insults of the 2000s. But sadly, like George Harrison once said “all things must pass.” The 2010s will be remembered for many things: Instagram, Macklemore, and Normcore, to name of few. 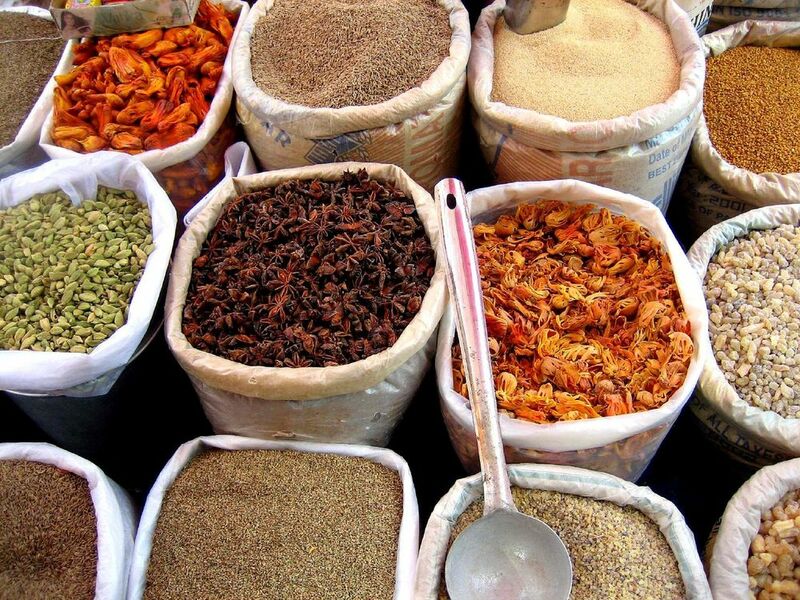 But let’s not kid ourselves, the 2010s were the beginning of the Golden Era of Spices. Can you think of a week where you weren’t ask “Rosemary or Thyme?” I'm predicting huge gains for spices in the remaining five years of the decade, but for now, I would be remiss if I didn’t rank the best spices of the decade...so far. Sep 3 Should You Make a Flowchart?